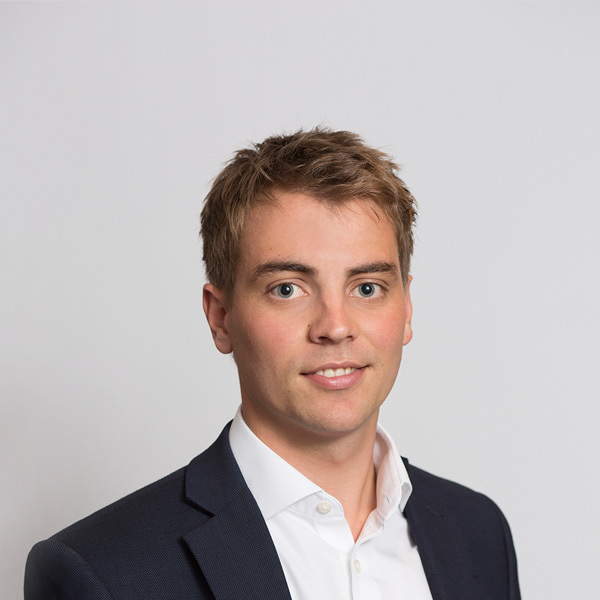 Theo joined BBS Capital in 2016 and works in the company’s Debt Advisory team. His career began at Equiteq LLP, a boutique consultancy specialising in strategic growth and M&A strategy. Whilst at Equiteq, Theo developed a keen interest in the property market and went on to completing a Post Graduate Diploma in Real Estate at London South Bank University. Prior to joining BBS Capital, Theo spent 2 years working in the Strategy & Delivery team of a leading real estate advisory business based in the City of London. Theo graduated from the University of Cambridge with a Bachelor of Arts degree in Law in 2012.